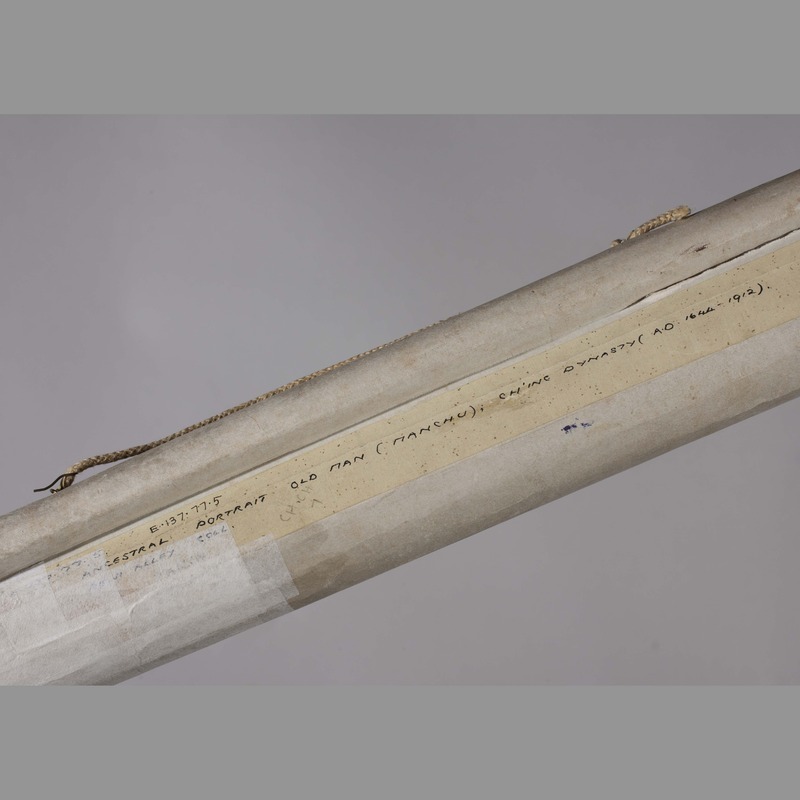 Gifted to Canterbury Museum by Alley on a visit to New Zealand in 1937. 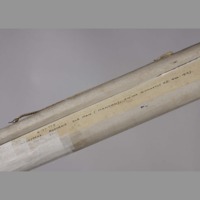 In 1949 loaned to the poet William Hart-Smith (1911-1990), who worked in adult education in South Canterbury. 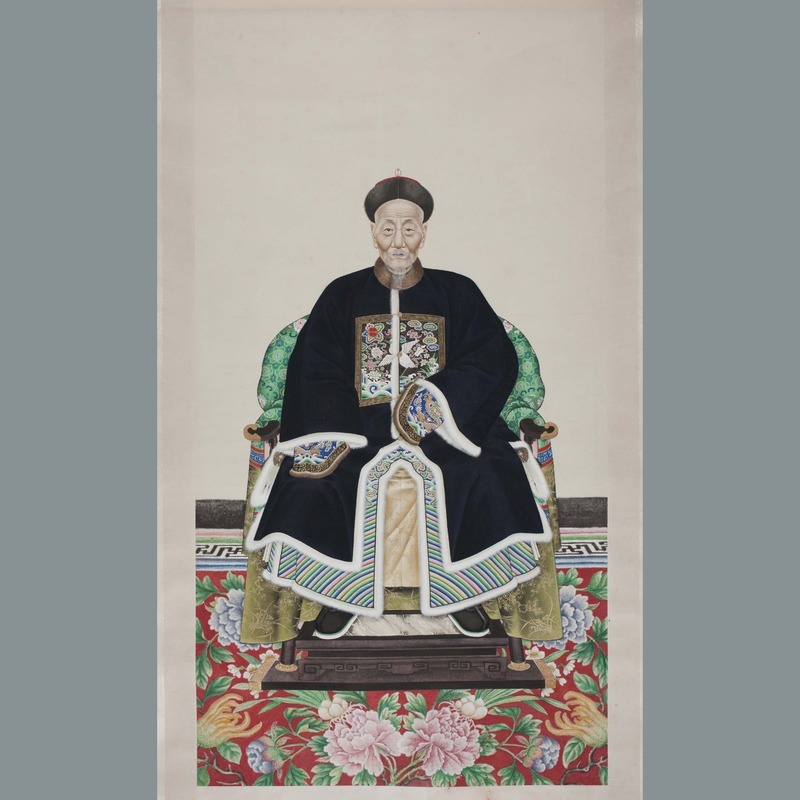 “Painting: ancestor portrait,” China, Art and Cultural Diplomacy, accessed April 22, 2019, http://rewialleyart.nz/items/show/1268.